So, I finally had the chance to check out The Imitation Game last night and I have to report that it was a rather good movie. Honestly, I was not sure what to expect as it looked like another biopic with WWII as a backdrop. I did (do?) not know an awful lot about Alan Turing, aside from him being credited as the father of computer science and artificial intelligence. The specifics of his life were not known by me. Now, to be sure, I do not take this movie as blind fact, but as an embellishment of a reality in an effort to make an entertaining movie with a basis in fact. It is a mistake to take any movie as reality, that is where trouble begins. The thing with historical films, such as this, is that there will always be liberties taken, changes made, things condensed or expanded, or reordered. All of this is done in an effort to make the movie interesting for an audience and not a documentary. It is also done as a way to represent what th subject means to the writer or the world, or whatever, rather than strict reality. I am sure if they made this a strictly realist project it would be as dry and boring as dry toast. Who wants that? Embellish away, make me be interested in possibly exploring the reality, or at the very least entertain me for the length of the movie. 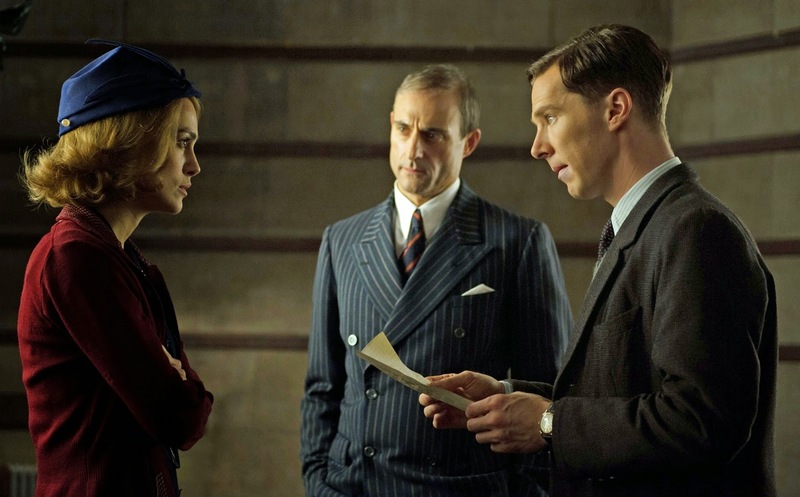 The Imitation Game is the English language debut of Norwegian director Morten Tyldum. He does a fine job of making the film visually interesting while never losing focus on the subject matter, and save for an onscreen bit at the end keeps the attention on the man in question. The screenplay was written by Graham Moore, his first feature credit, and was based on the book by Andrew Hodges (which had previously been adapted for a 1996 TV movie). 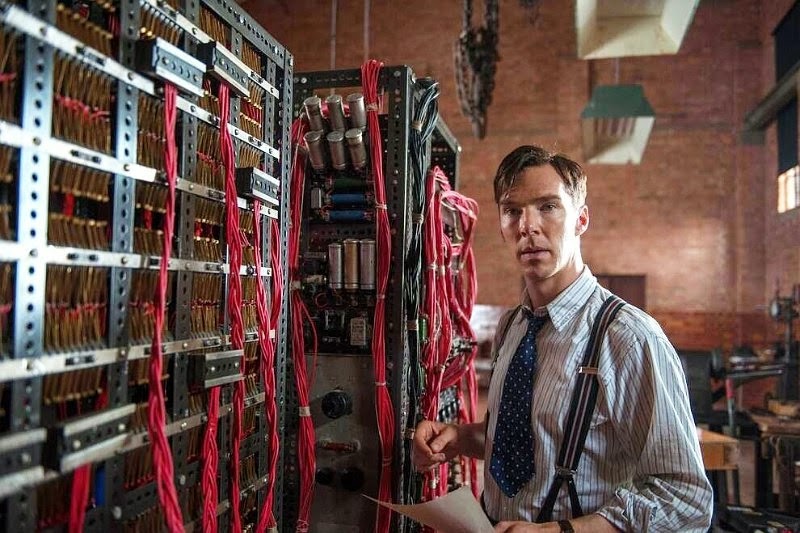 The adaptation is successful in telling the tale in somewhat broad strokes, while being detailed enough to build suspense and potential post-viewing research into Turing. 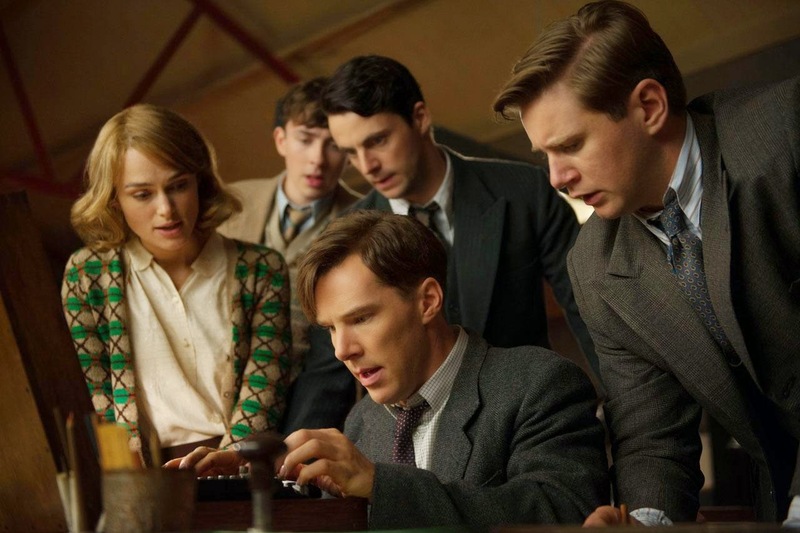 The bulk of the film is set during 1940's wartime, while being framed, somewhat, as an investigation into an apparent robbery of Turing's home in the early 1950's, with some excursions back in time to when Turing was in school. All of these time periods combine to paint a portrait of a brilliant, complicated fellow, who did a lot to not only win WWII, but to advance scientific thought and technical innovation. 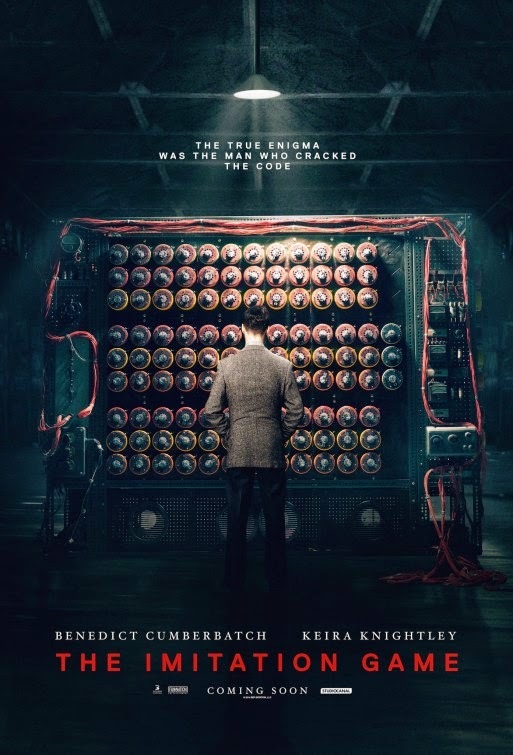 The film follows Turing as he interviews for a wartime job at a radio factory, a job which turns out to be as a member of a group of brilliant minds working to break the Enigma code. The Enigma was a code machine that Germany used for all of its important communication and was thought to be unbreakable. All that was really needed was the right mind to crack it. Anyway, The Imitation Game is a strong film that does well to entertain while not losing track of the serious nature of the tale and its relation to war. It also got me to thinking about why I prefer genre work to based on true story type films and why I do not necessarily consider these true story/biopic type films to be great, in most cases. Yes, there are always going to be exceptions, but in broad strokes there is only so much you can do with a reality based tale. I feel the best of filmmaking is that which removes boundaries and allows for unfettered creation. Real life tales, by definition, limit the scope. 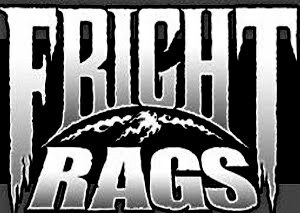 This often is made up for with budget, toss money at the production values and these take on an air of importance that many genre films do not or cannot have. I feel like I am drifting off course. The fact remains, while I feel this is an interesting story about an interesting individual, not to mention a good movie, it does not attain greatness. It is filmed well and has a style that keeps you invested. 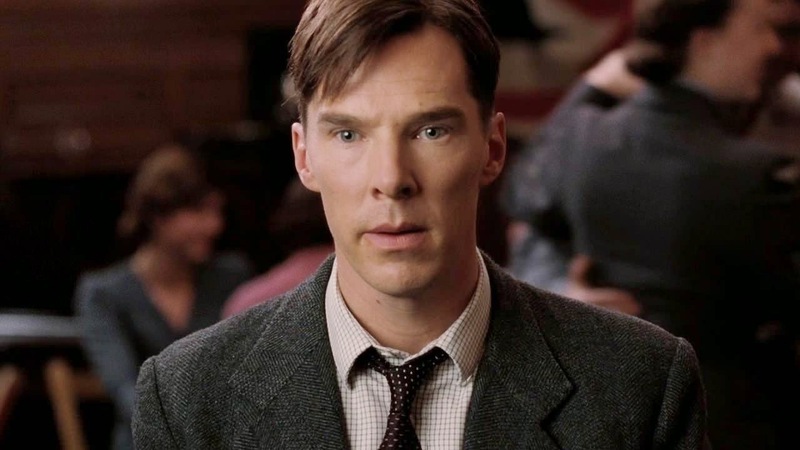 The Imitation Game is certainly worth checking out and Cumberbatch turns in a fine performance, somewhat like a wry Spock, only with more heart.